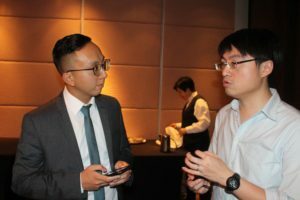 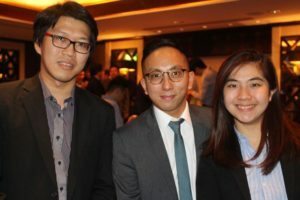 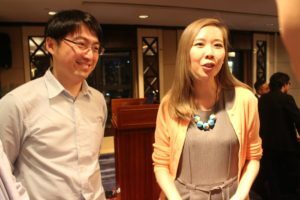 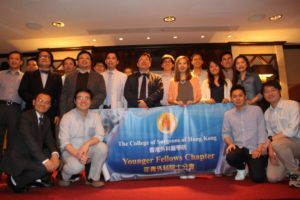 Hong Kong’s young doctors are cutting out new paths in medicine—and expanding their understanding of resources in the Greater Pearl Bay Area, such as Macau medicine and Shenzhen 3D printing. 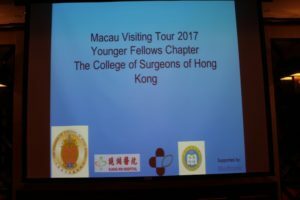 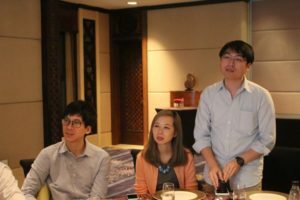 Indeed, over the weekend the Younger Fellows Chapter of the Hong Kong College of Surgeons held a science symposium dinner in Macau. 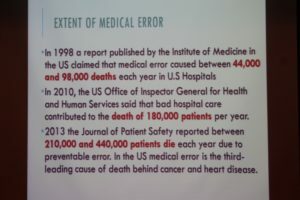 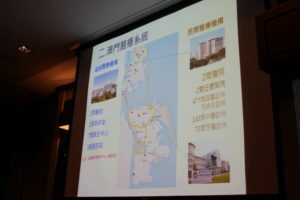 This was done in conjunction with the Faculty of Health Sciences at the Macau University of Science and Technology (MUST), and Kiang Wu Hospital. 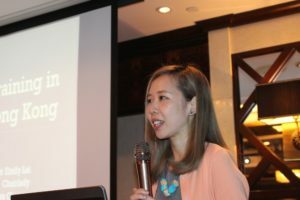 Medtronic from Hong Kong was an organizing sponsor. 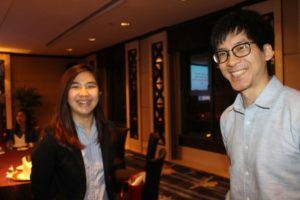 Another presenter of the evening symposium was the Youth Chapter’s president, Dr. Emily Yat Ling Lai, an associate consultant in the department of surgery at Queen Elizabeth Hospital. 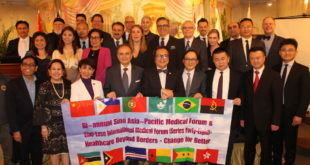 Guest speakers from Macau included Dr. Heong Keong Pang, Chief of General Surgery at the Macau government Conde de S. Januário Hospital, and Dr. Billy Chan, Director for the Center of Medical Excellence at the Faculty of Health Sciences at MUST. 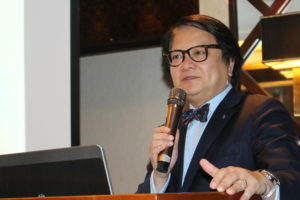 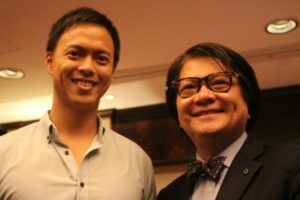 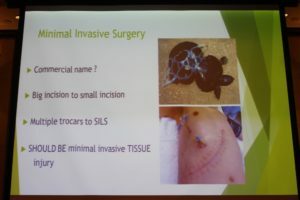 “But there are private clinics in Hong Kong that do,” adds Dr. Chan. 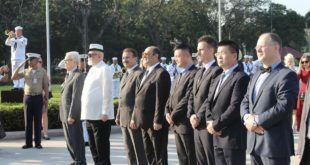 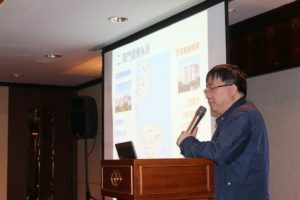 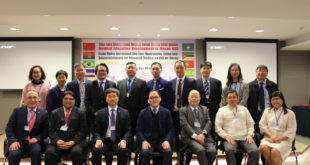 Dr. Chan, as a pioneer in establishing simulation training centers in China mentioned the advanced center at Peking University Peoples’ Hospital in Beijing—where he had led a medical delegation of doctors from Brazil, Macau, Hong Kong, Philippines, and Portugal, among others, the previous week. 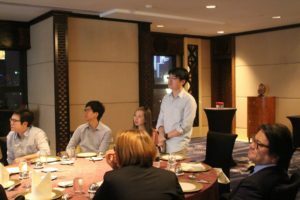 Beyond this trip, the Hong Kong doctors had been hearing about Macau’s medical strides from Prof. Niv Patil, Director of the Hong Kong University of Bau Institute of Medical and Health Sciences Education. 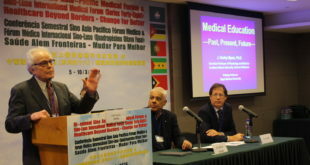 Prof. Patil has been presenting with Dr. Chan’s Sino-Luso International Medical Forums and helping the Macau medical simulation movement. 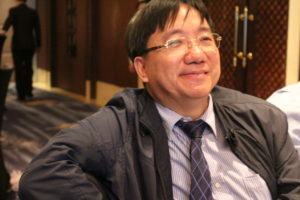 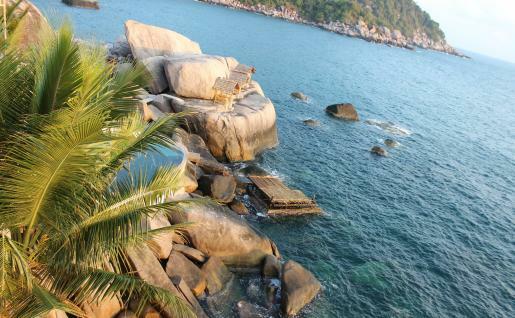 Many of the young doctors there from Hong Kong had studied directly under him.